Delta is an extraordinary tracker for Bitcoin, ICO and even crypto portfolios. It can be used anywhere and anytime in the world. Although, it has a web version but it also has an application called Delta App which aids top performance and maximum comfort. 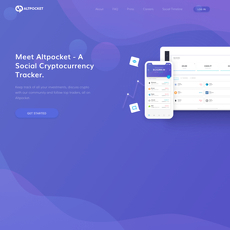 Delta allows you to be in charge of Bitcoin, ICO and Crypto portfolio by keeping track of all cryptocoins. 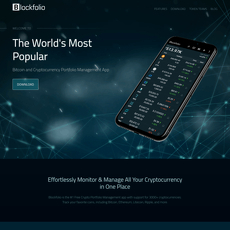 You can even use the application to get the latest prices of these coins in the market as well as charts to analyze fluctuations. Everything on the platform is to make sure your investment comes out successfully. Delta site supports over 70 exchange platforms like Kraken, Bithumb, Binance, etc. 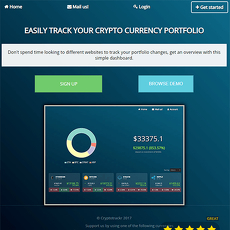 It also allows you get a clear portrait of the total portfolio balance or profit or loss from the time you made your first investment till this very day. This can be displayed in form of a graph and presented in both local currencies and Bitcoins. Lastly, the uniqueness of Delta lies in the Custom Coins. It happens that this is the only and first of its kind to add Custom Coins for its ICO. This feature allows you to monitor your investments without attaching a note and “Fiat” to the transactions. 1. 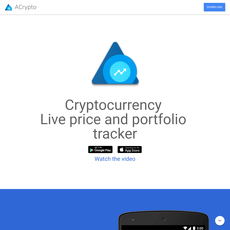 App: The app is only available on Google Play for the comfort of crypto users i.e. the android version is currently available. 2. 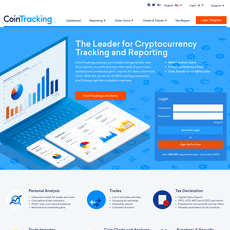 Coins Overview: There is a descriptive overview of certain top cryptocurrencies on the platform. Latest prices in the market with chart analysis. Custom coins being the first of its kind. App is only available on Android devices.